Is it time to revisit PUBG? Quite possible. Update #27 is now on the PUBG: Test Server and is scheduled to hit Live Servers next week. 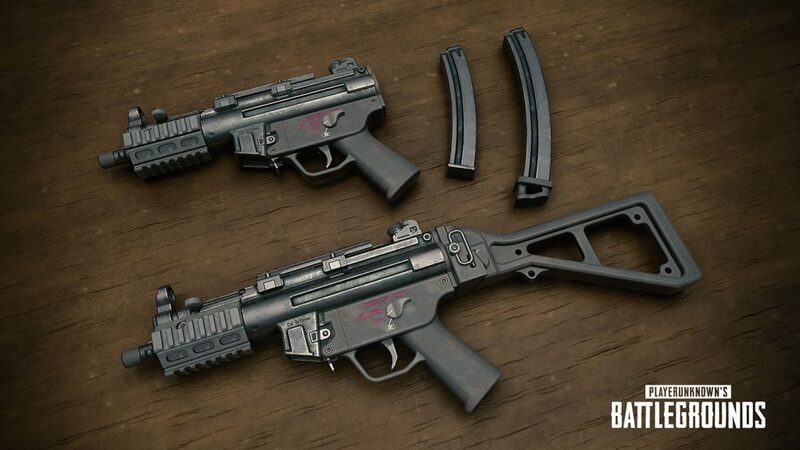 This update brings the brand new Survivor Pass 3: Wild Card, with up to 60 rewards available. 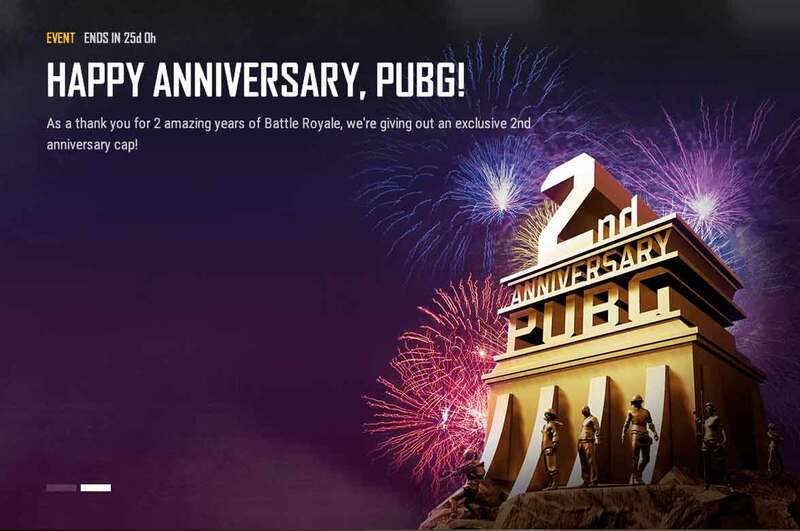 In celebration of the PUBG 2 year anniversary, we’ll also be adding a free 2 YEAR ANNIVERSARY CAP to the store. Lots of changes included in this update, many of which were thanks in huge part to great player feedback.